What is a Reverse Mortgage | Jack Tenold LLC. A reverse mortgage is a special type of home loan that lets a homeowner convert a portion of the equity in his or her home into cash. 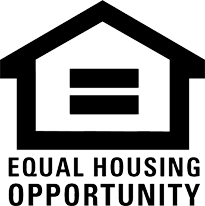 The equity built up over years of home mortgage payments can be paid to you. But unlike a traditional home equity loan or second mortgage, no repayment is required until the borrower(s) no longer uses the home as his or her principal residence. HUD’s reverse mortgage provides these benefits, and it is federally-insured as well. No! You do not need to repay the loan as long as you or one of the borrowers continues to live in the house, maintains it, and keeps the taxes, homeowner’s insurance, and HOA fees (if any) current. You can never owe more than your home’s value.